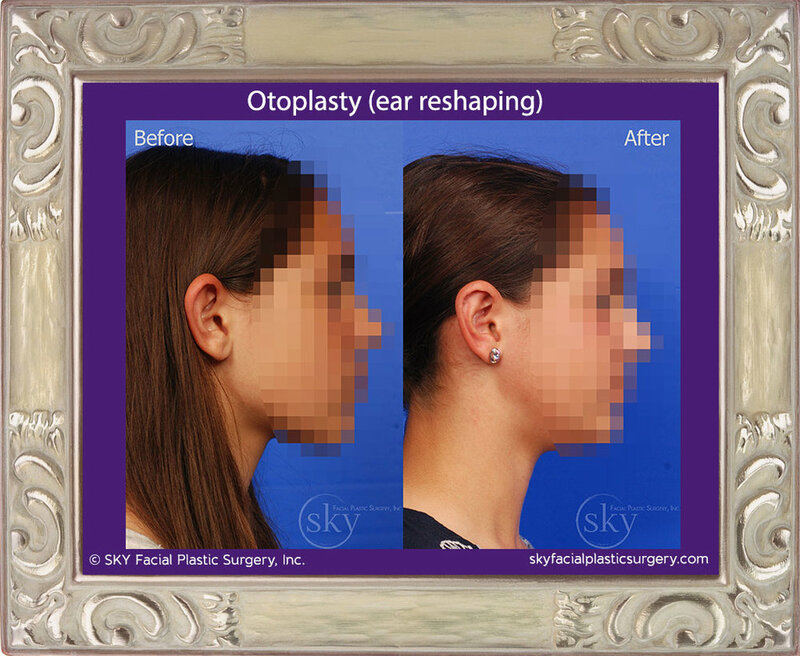 Otoplasty or ear reshaping surgery is a cosmetic surgical procedure for improving the shape, proportion and placement of the ear. Ear surgery can also be used to correct deformities, birth defects and treat any injury-related trauma to the ear. 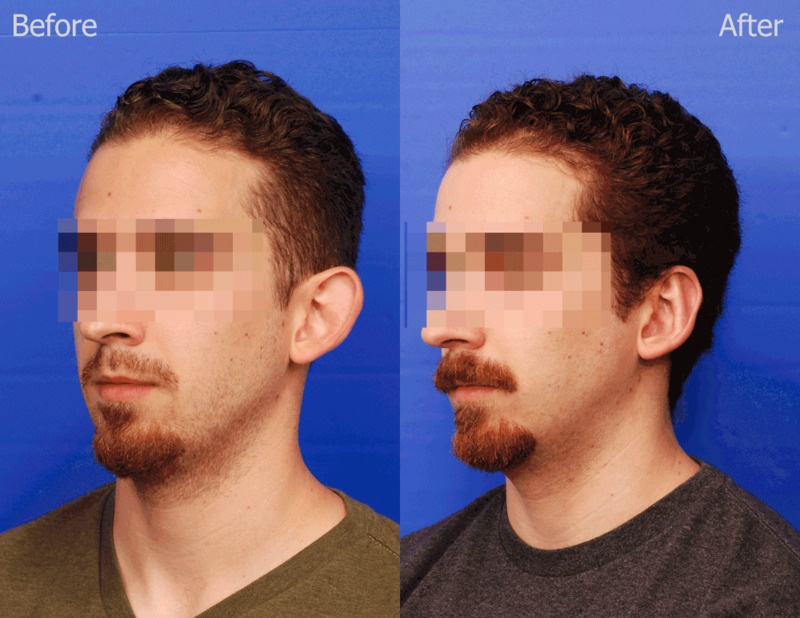 There are several different techniques Dr. Yoo may use to reshape the ear. 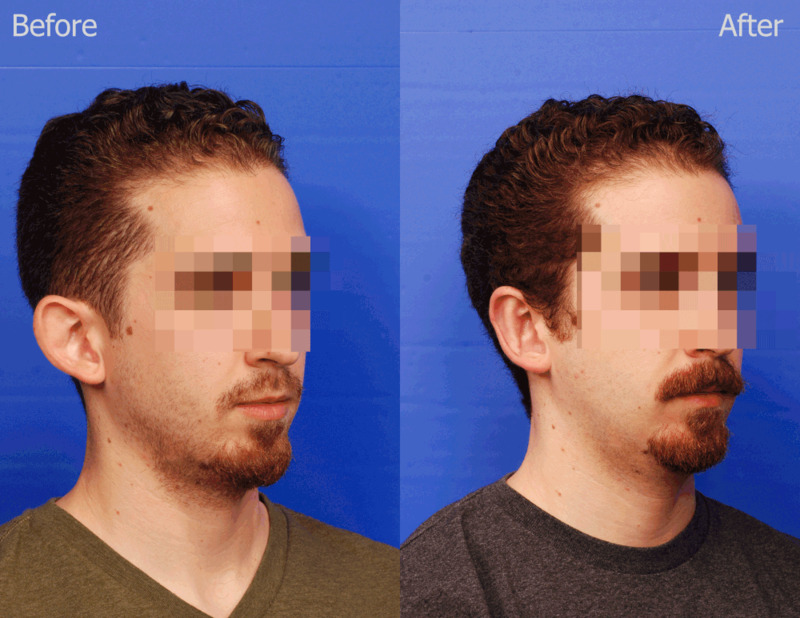 Typically, the main incision is made behind the ear so no scarring will be visible post surgery. Dr. Yoo may remove a minimal portion of the cartilage or chose to fold and stitch the cartilage, rather than cutting any cartilage out. 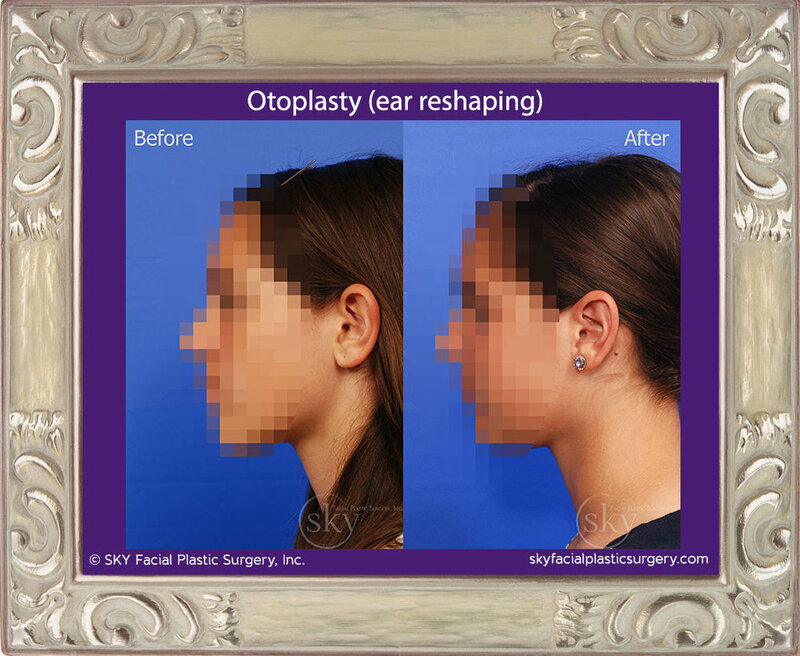 Otoplasty is commonly performed on an outpatient basis and usually under local anesthesia with an oral sedation cocktail for adults and general anesthesia for children. After surgery, a bandage will be worn for five to seven days and a neoprene ear protector must be worn for a month at night while sleeping to prevent the ears from being accidentally pulled forward. Any scars at the incision will fade over a period of time. Benefits are permanent, unless a complication occurs and causes loss of correction.